IObit Driver Booster is a one click pro driver management tool scans your PC for out-of-date drivers and updates them for you. 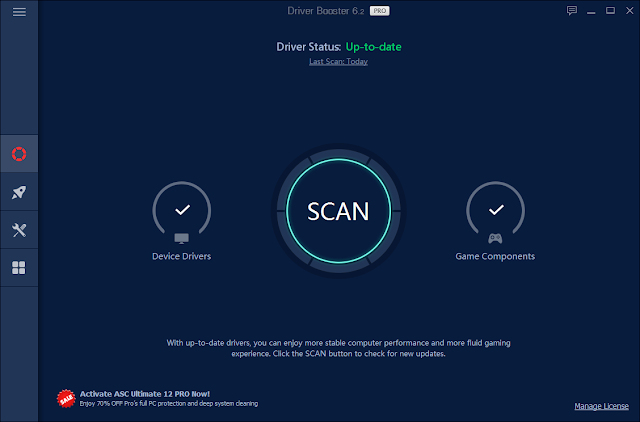 Driver Booster can scan automatically when you launch a program or when you connect a device. faulty or missing drivers and game components easily and correctly updated. 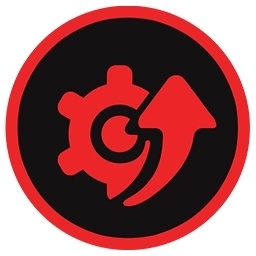 It supports the automatic installation of drivers and components while your PC is idle. This included new features like Game Boost and Game Ready Driver, which put your gaming time first while also updating and improving game experience. It also boasts a larger data base, creating a smoother and more stable performance. It is an easy-to-use yet powerful driver updater. It include faster downloads and an all-new user interface with skins. Only supports drivers that have passed WHQL test. Driver backup is also there to help when facing compatible issues.